Although plenty of debates remain on issues pertaining to Michigan wetlands and biodiversity policy (SB-163 and SB-78), now would seem to be a good time to step back and take stock of the accumulating positive news that we’ve seen in recent weeks. Since many of these issues pertain to conservation and fisheries and wildlife management which have been written about here and elsewhere, a collective thank-you needs to also go out to those of you who have taken action in the form of calls, emails and letters of support or opposition, as the case may be. To many, the fact that the key elements of the Michigan Department of Natural Resources license fee package have survived the legislative amendment axe as a part of the State’s budget process may be the best news on the list. All that appears to be left in the process is the formal announcement that the budget bill has officially been signed by Governor Snyder. If someone would have asked me a year ago what the chances were to secure approval for such a plan, I would have placed the odds similar to those of an on-screen love scene between Michael Douglas and Matt Damon – I was wrong on both counts. 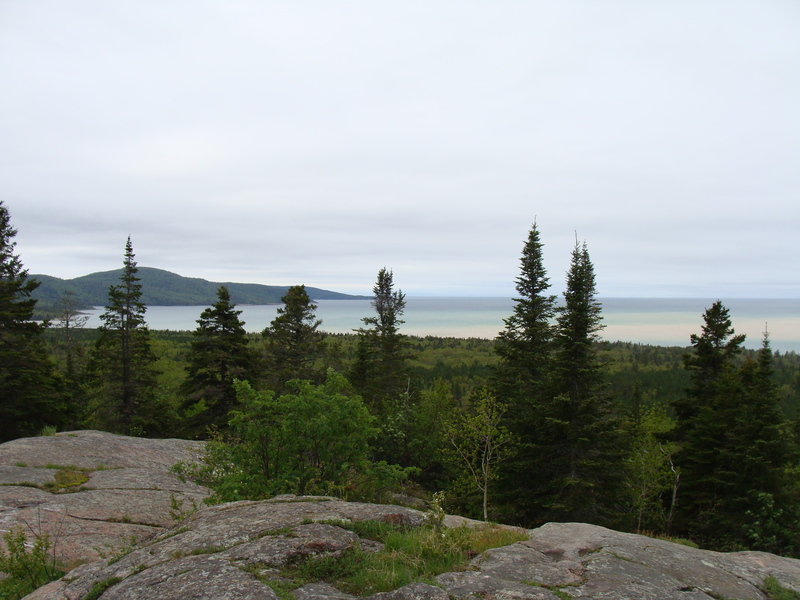 Back in November of 2011, we discussed the public comment process which had been initiated as a result of a lawsuit which attempted to ban firearm hunting in a large portion of the Huron-Manistee National Forest. Michigan United Conservation Clubs had been working diligently on the issue and on May 30, 2013, the decision from U.S. District Court Judge Gerald E. Rosen was that the case had been dismissed. The original Court decision which supported the lawsuit was an excellent example of how even well-intended public land management policy can potentially be misinterpreted by our Courts. Almost lost in all of the wolf management debate which was taking place at the time was the April decision from the State Attorney General’s office. In response to a legislative attempt to divert Michigan Natural Resources Trust Fund monies for Great Lakes dredging, Michigan Attorney General Bill Schuette reaffirmed the Constitutional intent of these funds. It was the opinion of the AG’s office that money from the Michigan Natural Resources Trust Fund can not be used for “maintenance” purposes and therefore, is not available for harbor dredging. At the risk of considerable understatement, this was welcome news for all of the long-time supporters of The Fund. While many deserve credit for partnerships which were formed leading to this string of successes, I feel it appropriate to give a major shout-out to the policy staff at Michigan United Conservation Clubs (MUCC). This young but increasingly-seasoned group assembled by Executive Director Erin McDonough continues to make its presence felt in Lansing, as well as the rest of the state. Most of the issues which have been referenced in this column include the fingerprints, and in some cases, boot-marks of this energetic staff. When one considers the fact that this is being done after many had declared the MUCC organizational model obsolete and politically DOA, this success story is even more compelling. While I’m sure the proverbial “other shoe” will soon be dangling once again, or may even drop, for those of us who spend time sending off electronic flares about threats to our northern woods, waters, and outdoor heritage, this is has been a season of very welcome news.